The US giant plane maker Boeing, together with Air Lease Corp and EVA Air are celebrating today the delivery of the airline's first 787-9 Dreamliner, via lease from ALC, at Boeing's South Carolina Delivery Center. The Taiwan based airline, EVA Air plans to debut the long-range aircraft on international routes from November. "This milestone delivery marks the beginning of a new era for EVA Air as we continue to revolutionise Taiwan's dynamic commercial aviation industry," said Steve Lin, Chairman of EVA Air. "The 787 Dreamliner's extraordinary efficiency and passenger-pleasing cabin features will further elevate EVA Air's position as a five-star global airline. We are excited to introduce the 787 into our fleet and they will play an integral role in our success going forward." Today's delivery marks the first of 24 Dreamliners for the Taipei-based carrier, who first announced an order for the type in 2015. 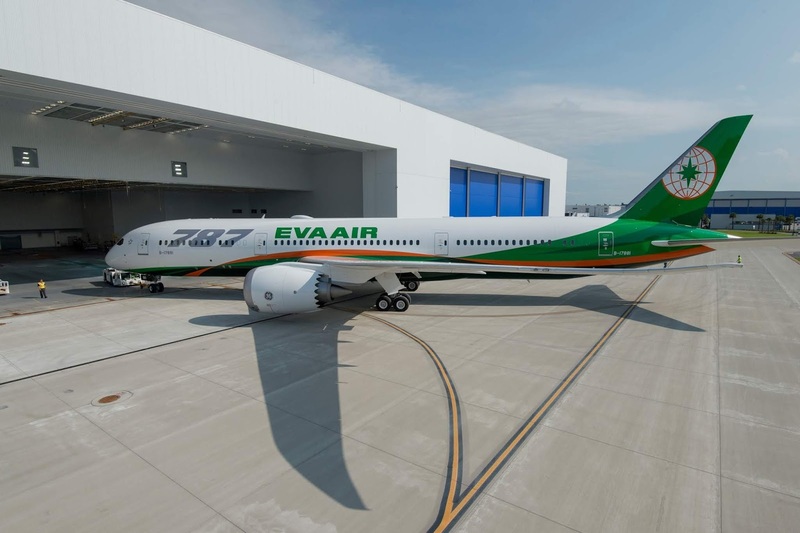 "ALC is pleased to deliver this historic first Boeing 787-9 to EVA Air and further our strong relationship with a world-class airline," said Steven Udvar-Házy, Executive Chairman of Air Lease Corporation. "As the first airline in Taiwan to operate a Boeing 787-9 Dreamliner, EVA Air will continue to excel as a leading international airline with the most technologically advanced and fuel-efficient fleet." 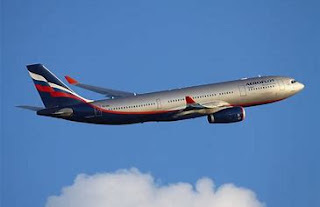 "We are extremely honoured that EVA will be introducing the new 787 Dreamliner to their world-class fleet," said Kevin McAllister, President and CEO of Boeing Commercial Aeroplanes. "This milestone delivery signals yet another chapter in our enduring partnership with EVA. I am confident that the market-leading capabilities of the 787 will contribute immensely to the airline's long-term success." A member of Star Alliance, EVA Air serves international routes with approximately 565 weekly flights. Onboard the airline's new 787 Dreamliner, passengers can experience EVA Air's new Royal Laurel business class seats designed by Designworks, a BMW Group company. At 23 inches wide, the new seats feature privacy panels, full lie-flat capabilities as well as enhanced in-flight entertainment systems. 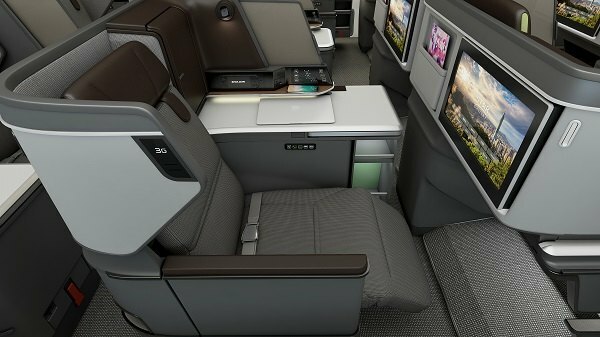 EVA Air also partnered with Teague, to redesign its economy class seats, which are produced by Recaro.